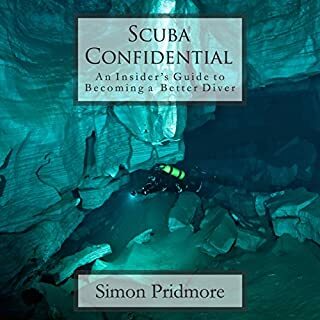 Scuba Professional is the natural successor to Simon Pridmore's first book, Scuba Confidential - An Insider's Guide to Becoming a Better Diver. 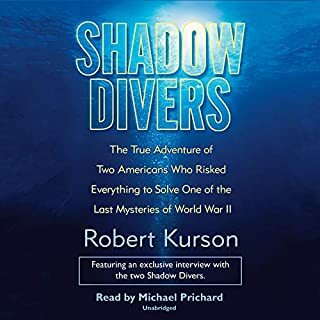 Whereas Scuba Confidential focused on how to scuba dive, Scuba Professional looks at how diving is taught and how dive operations are conducted. Scuba Professional is an excellent source of out-of-the-box ideas and independent, objective advice for instructors and dive operators. It is also an indispensable guide for those aspiring to become dive professionals with chapters such as Do You Have What It Takes? and Which Training Agency? In short, this is everything you wanted to know about working in scuba diving but never dared to ask. Scuba Professional is not only for professionals. Serious divers who take more than a passing interest in their hobby and want to know what goes on behind the scenes will be fascinated by the topics addressed and the insights offered. From a dive safety point of view, Simon looks at the bigger picture and, in a series of chapters on avoiding and handling accidents, sets out a framework for developing the safety culture within our sport. He also examines the present state of key aspects of the dive industry and speculates as to the future. 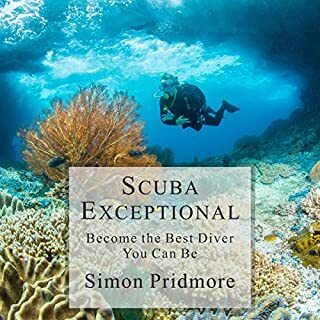 Such a great book, Simon is a Dive God! Yet another amazing book by Simon Pridmore. If there's any person in this world made for educating scuba divers it's him. 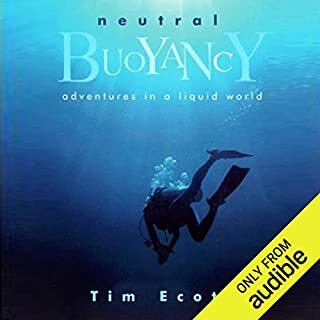 An amazing book for professional scuba divers and divers wanting to know a little bit more alike. A must for dive instructors! 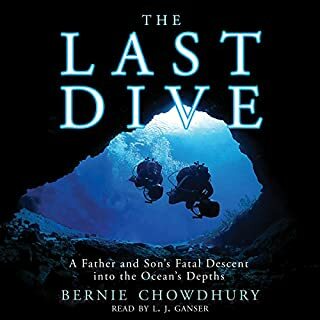 As a dive instructors I felt this book brought new insight into how I could enhance my training for my dive students. 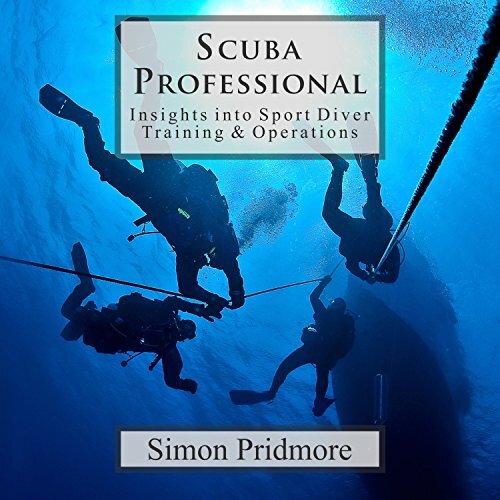 Simon covers, in detail, the highs and lows of what it means being a dive professional in today's environment. Daydreaming of a career as scuba instructor? This book will tell you what to really expect. Want to know more how the industry works? Read on, very good information even if professional career is not in your radar. Also loads of case stories of how dives can go bad. These should be of paramount interest to not only dive shop owners and workers, but also to customers who ultimately have to recognize the professional and responsible dive operators from the ones who gamble on safety for increased profits. This book was well written! Lots of good info for new or old dive professionals. Keeps you grounded and helps gather new information or use the information you already know better. This book is full of pearls. It is a phenomenal effort both for the new dive professional as well as the seasoned one. Many of the points given in the book are presented in such a manner where the reader immediately appreciates the value of it quickly and at least in my case will not be forgotten. What about Simon Pridmore’s performance did you like? Honestly, clarity of thought and excellent example from a life of experience. The in depth knowledge and sound professional advice was educational and entertaining. At first I though I was going t be irritated but his voice really grew on me. Very calming and reassuring. Great reference material for all divers, not just instructors and professionals. Sound advice I will follow. 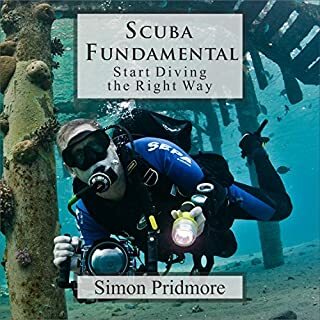 Simon shares his extensive knowledge of diving and the diving industry. Will definitely re listen.